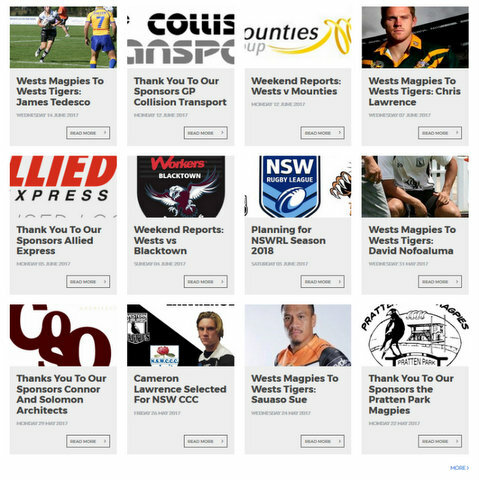 Western Suburbs Magpies Exciting New Website. 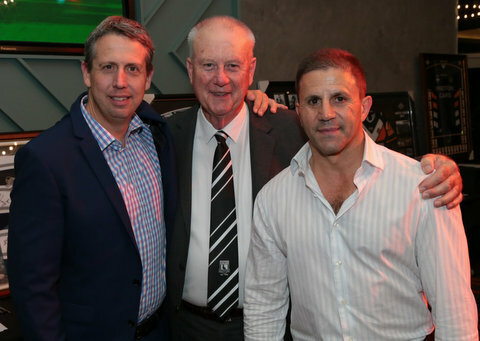 Some great news from Leo Epifania that the exciting new Wests Magpies website is up and running. Simon Cook, Rick Wayde and Leo at the Wests Heritage Night 2017. Some of the brilliant stories and up-to date information available on this Wests website. Just click on link below to check it out. Then Save to favorites to stay in touch with the Western Suburbs Magpies.